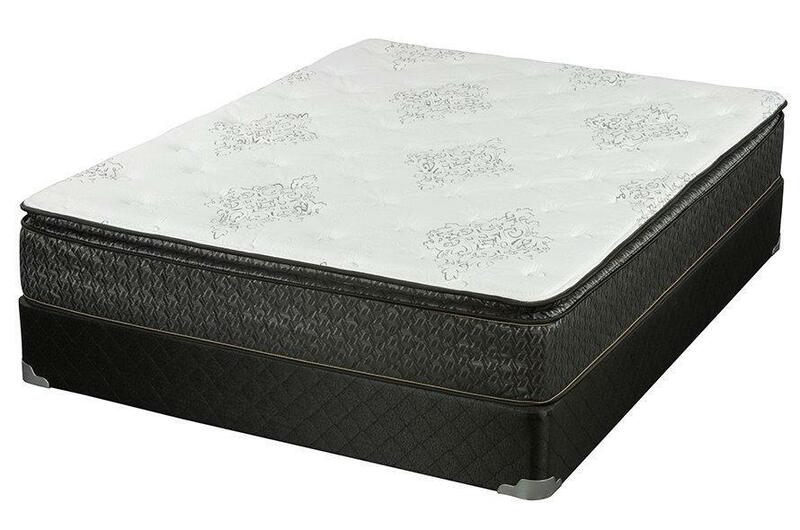 The Broadway Pillow Top Mattress by Corsicana, is a quality mattress offered at an affordable price. Using the basic innerspring mattress technology combined with a premium coil system and a foam encased mattress edge; this mattress is able to provide support and stability. The Broadway Pillow Top is suitable for kids, guest bedrooms and dorm rooms. This product is available in twin, twinXL, full/standard, queen and king sizes. The Broadway Pillow Top comes with a 10 year limited warranty.